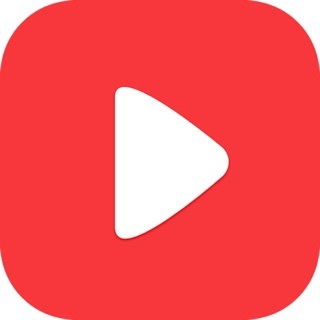 "5 Reasons That Makes PlayerXtreme the Best Video Player for iOS"
If you are looking for a free media player that supports all formats then this app is a good choice. Its very easy to set up, just add your files to the app and it will play them with a tap. We can also stream our movies from networks and NAS devices. 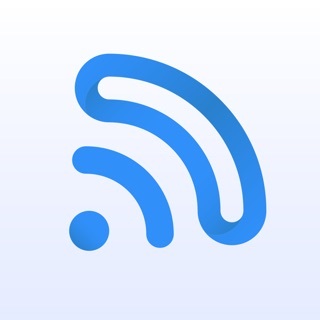 The app supports SMB/FTP and Upnp/Dlna protocols. Speed of the overall player is fast and it plays my files with no worries. There are many useful options too like audio delay, subtitles, chromecast, airplay, video in background, repeat and shuffle play. Apart from videos the app supports playing music too. Popular audio formats like mp3, flac, wav, wmv and flac are all supported. It also supports Dolby and DTS codecs. The sound is very loud and clear which makes it perfect for listening to music. The sound can be increased to 300%. The player also has swipe gestures support and we can adjust the brightness and volume with swipes. Other options like poster view, search, passcode, FaceID, TouchID and screen lock are also supported. The app also lets me share my videos to other programs and apps so I can show them to my friends. The library in the app can store as many files which I add to it without any limits. I have stored my entire media collection in library and I like playing the videos and movies offline when I am away from home. Great app. I downloaded this app because I was looking for an app to organize all my media files and it works quite well. 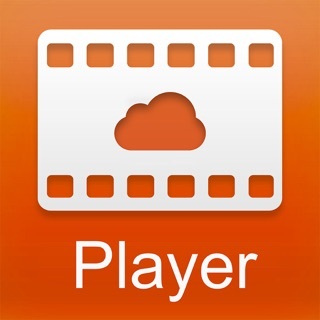 It supports many formats like mp4, avi, mkv, mp3 etc. It has an intuitive design and some nice settings for organizing media. The app has a sort option which I can use to sort my media files. There is also a feature to create new folders. These options make it very simple for keeping everything in its right place. I added my entire movie collection to this app and was surprised at how easily it added movie posters to my files. Now my movie collection looks more beautiful than ever. Till now every movie I have tried with this app, has played okay. I also tried the casting feature with my chromecast device and it seems to cast the movie to my TV without any worries or lags. The picture quality is terrific and I can watch the movies with subtitles. Adding files to the app or getting the files from PlayerXtreme to my laptop is also made simple through the browser feature. I can add my files using a simple drag and drop which is very convenient. The best thing about this player is that all the movies I have added to the app can be played when I am away from home. So I can enjoy my favorite shows and films wherever I am. Just when I thought Player Xtreme was making good progress with changes, they added an unnecessary "staff picks" folder to your video list. Very disappointed they've resorted to this. There's no mention of this in the changelog whatsoever. I have paid the in app "pro" version and shouldn't be subjected to any forms of ads whatsoever. Shame of Player Xtreme. Below is my previous review. I had originally given the app 3 stars but after this latest update, have dropped it down to 1. Although the GUI changes look sleeker, some functionality has been hindered. I loved that Player Xtreme had the playback speed increment on screen since majority of other video players don't even offer this feature (and is the MAIN reason I still use it), but now accessing this function requires an extra 2 clicks to access instead of it being readily available on screen with the other controls. Please bring this feature back! I commute often and rely on subtitles when using watching videos. Player Xtreme STILL can't download subtitles over cell data/LTE for some reason. This is a real inconvenience. I can only download subtitles over WiFi. On the upside, I really appreciate being able to FINALLY delete downloaded subtitles. Would be helpful to delete multiple subtitles at once, a feature I hope to see in future updates. Also still can't playback videos with DTS audio. Would be a BIG plus to have this since I did upgrade to pro. Thanks so much for your feedback. We'll look to address these issues in the coming updates.